Where We Decided to Live!!! I can't believe it's already been 19 months since we originally set out on our journey back in June 2014! Thank you for following along with us this entire time and enduring my delayed blogging! 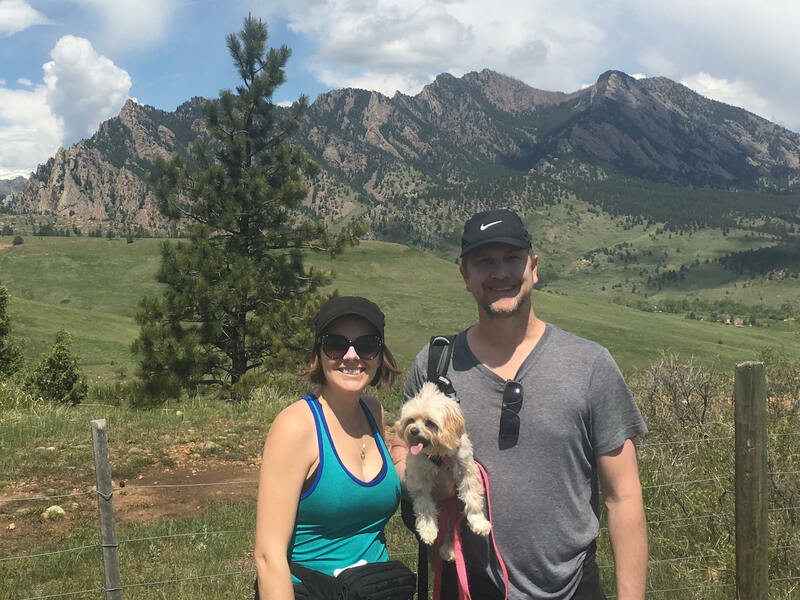 In my last blog post, I mentioned that when we finished our initial road trip through all 48 contiguous states,… Continue reading Where We Decided to Live!!! After accomplishing our goal of traveling through all 48 contiguous states, we returned to California, coming full circle with our journey. We spent 4 months in Temecula, CA (from December 2014 to April 2015), contemplating life and where to live, what to do for work/income, and basically where to go from there. We stayed at… Continue reading Back on the Road!